Hellbringer is a new Australian thrash metal band formed in Canberra in 2007. 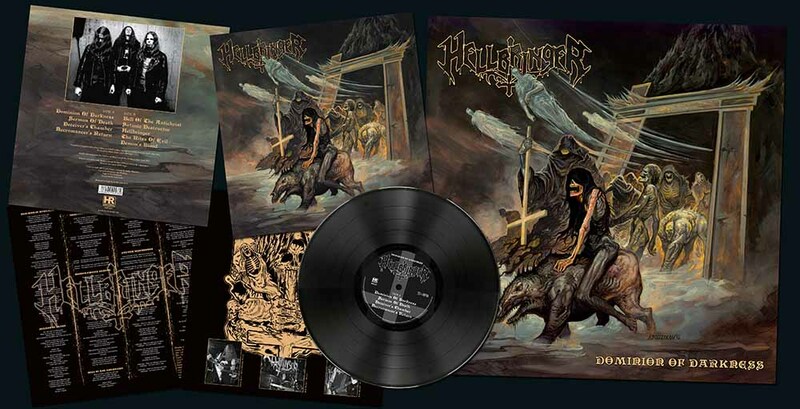 They were formerly known as Forgery but changed their name to Hellbringer in 2010 because of a then quite popular Norwegian band by the name. 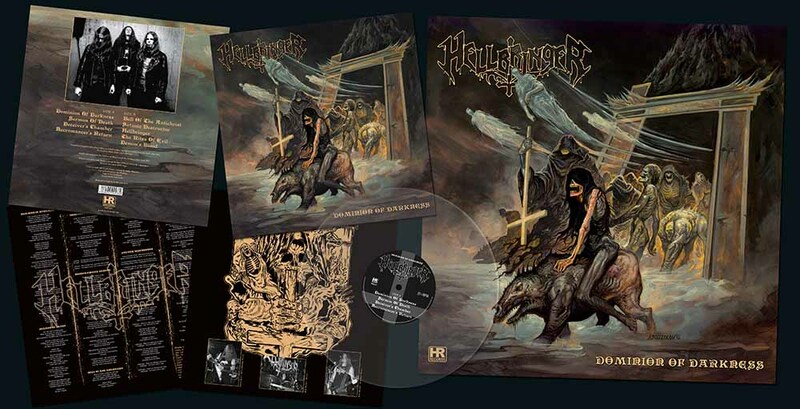 “Dominion of Darkness” is Hellbringer's first album for High Roller Records. It has been engineered by Harris Johns (Sodom, Kreator, Voivod, Tankard etc. ).